I must share a confession. Certain themes really appeal to me over others and they make my job an absolute pleasure. 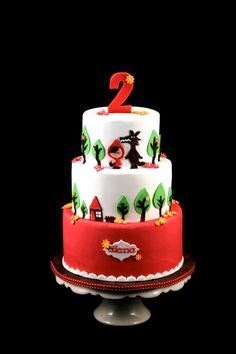 Often these themes are the less commercial ones, they allow a party planner and stylist to create something unique and bespoke, without having to deal with licensed merchandise. 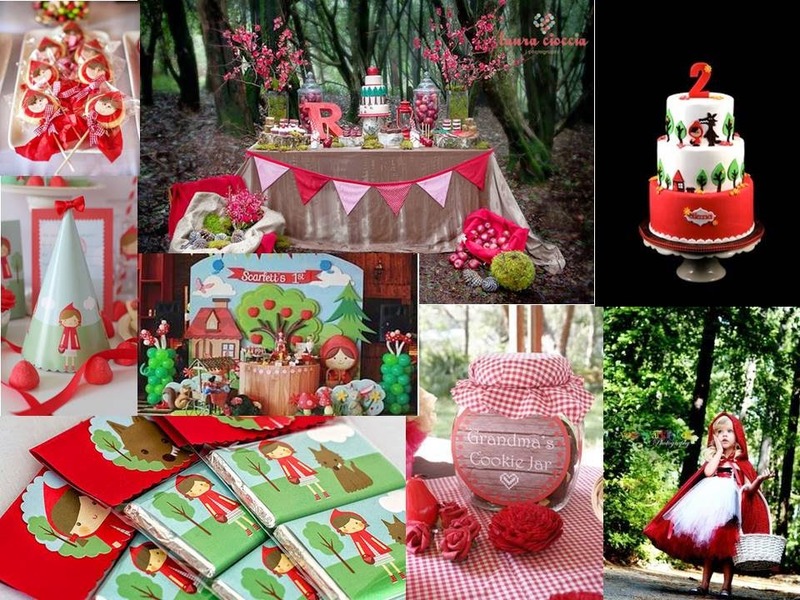 I wanted to feature some ideas on one of my favourite themes, a theme so far we have not been asked for but I wait in hope …… Little Red Riding Hood. 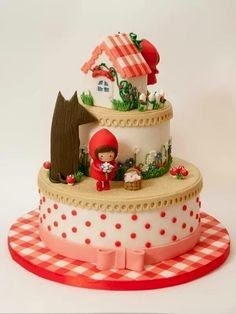 The red cape, the apples, the forest setting all make me smile. I’ve shared below some inspirational ideas from some talented stylists and suppliers out there.